… promotional video of the song ‘In The Red’! … to The Official Prime Creation Website. Enjoy the website and be sure to visit our other networks. 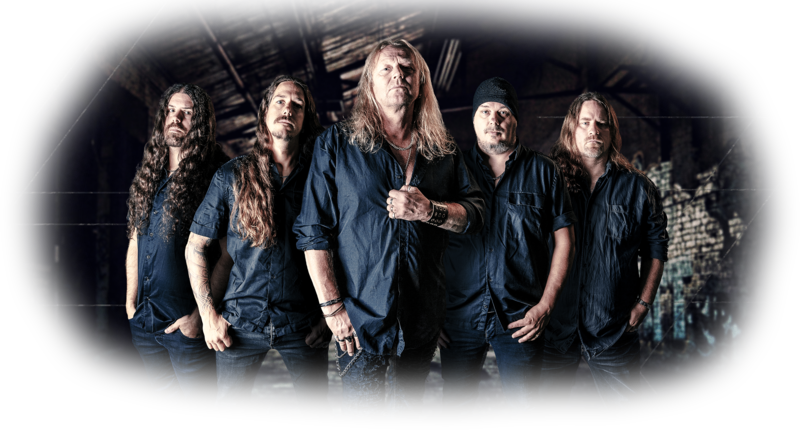 The first gig will take place at Palatset, Linköping on May 23rd. 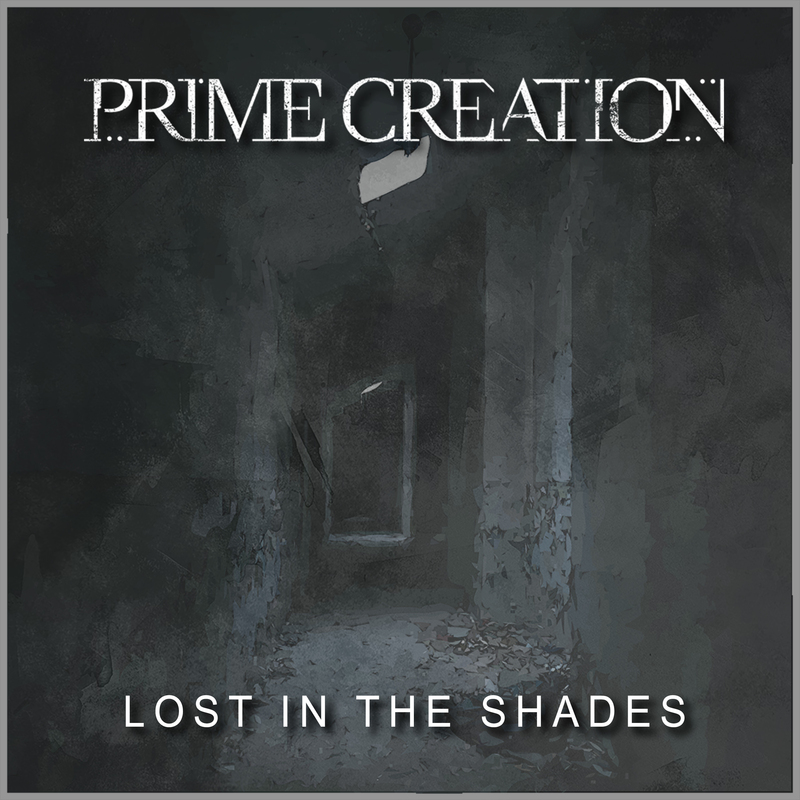 … Prime Creation will do their first gig ever at Palatset in Linköping, Sweden as support to Smash Into Pieces. Check out the Facebook event here.